Pearl Izumi will look for a warm and dry winter in the cyclist outings. 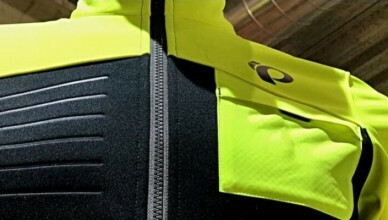 Pearl Izumi, the most innovative brand in the world Blogs on reflective clothing and reflective material. Be seen, be safer.